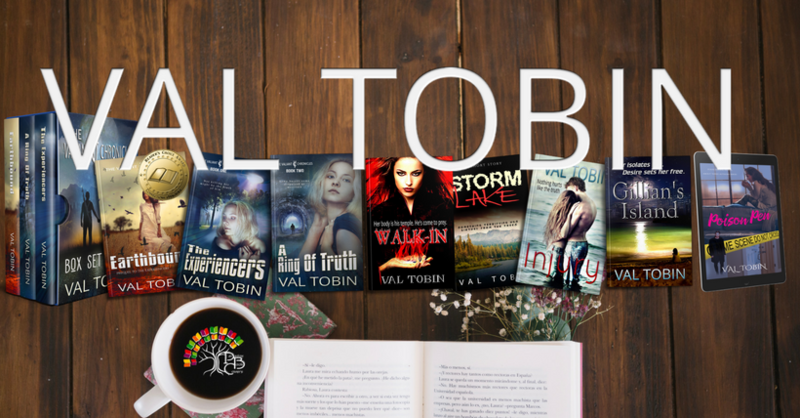 This page about author Val Tobin reveals her educational background and discusses her writing journey. Val studied general arts at the University of Waterloo, then went to DeVry Toronto to get a diploma in Computer Information Systems. She worked in the computer industry as a software and Web developer for over ten years, during which time she started to get serious about energy work and the paranormal and occult. In October 2004, Val became a certified Reiki Master/Teacher. She acquired ATP® certification in March 2008, in Kona, Hawaii from Doreen Virtue, PhD. 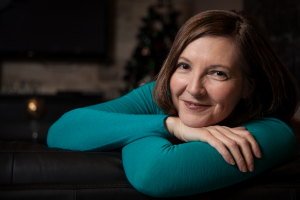 Val started work on a bachelor of science in parapsychic science from the American Institute of Holistic Theology in March 2007 and received her degree in September 2010. After obtaining her master’s degree in parapsychology at AIHT, Val has set her sights on the PhD, which she’ll pursue as time and finances permit. At the end of October 2008, Val returned to Kona, Hawaii to complete the Advanced ATP® training and in April 2010 to take the Spiritual Writing workshop and the Mediumship Certification class. Val wrote freelance for online magazine Suite101 and was Topic Editor for Paganism/Wicca and Webmaster Resources at Suite. A published author, she contributed a story to Doreen Virtue’s Hay House book Angel Words. Her novels are available on Smashwords, Amazon, and from other retailers in both e-book and paperback.